Happy Monday friends!! 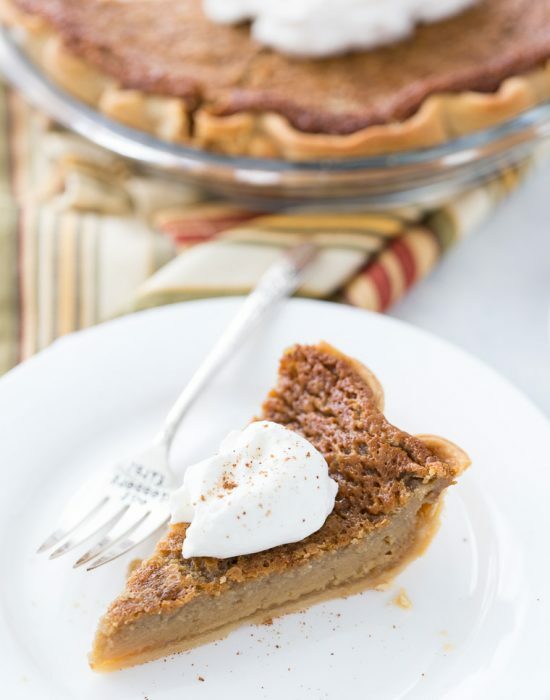 This is the first official week of fall and I am celebrating the start of my favorite season in style – fall fashion in full gear and fall baking overflowing in my kitchen. 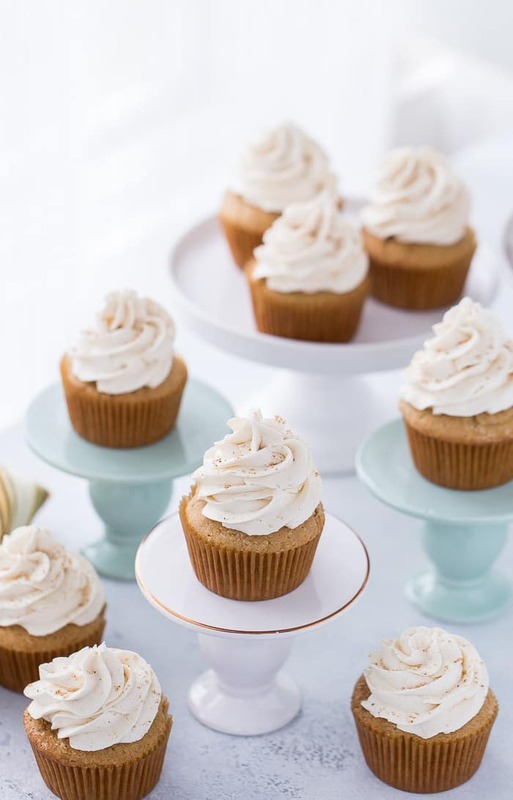 These brown sugar cupcakes were my newest adventures and I can’t wait for you to try them. They are so simple, flavorful and comforting (can a cupcake be comforting? of course!). 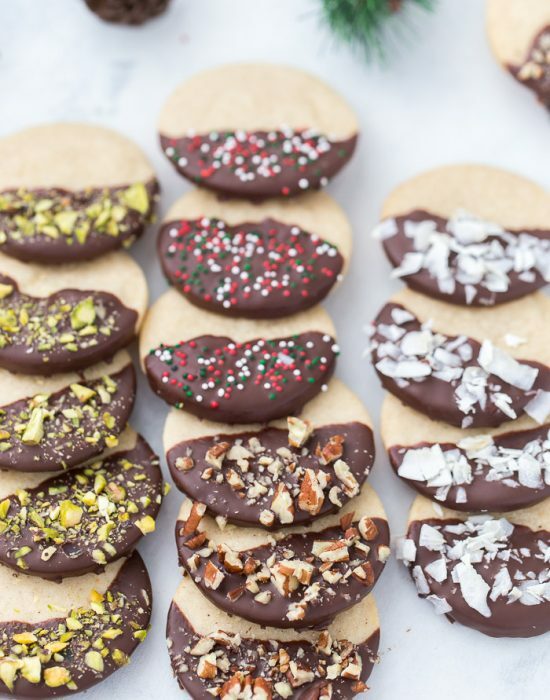 Perfect for any crisp day of the season and as we get into the holiday season they will surely please a crowd. I don’t know how fall became my favorite season. My husband is still amazed at my excitement for the first few weeks of fall. Despite being from Sierra Leone, I am NOT a fan of the heat. Sticky, muggy, hot weather makes me miserable. Maybe because all I knew was the heat? That’s why fall is so perfect. It’s none of the above and especially in Upstate NY, we have the most beautiful falls with picturesque foliage, apple orchards and pumpkin farms. If only it lasted more than 4 weeks before that thing that starts with W begins. This is why I try to make good use of my fall weather. I switch my closet at the earliest signs of the leaves turning and I bring out all things cinnamon, brown sugar and apples in the kitchen. 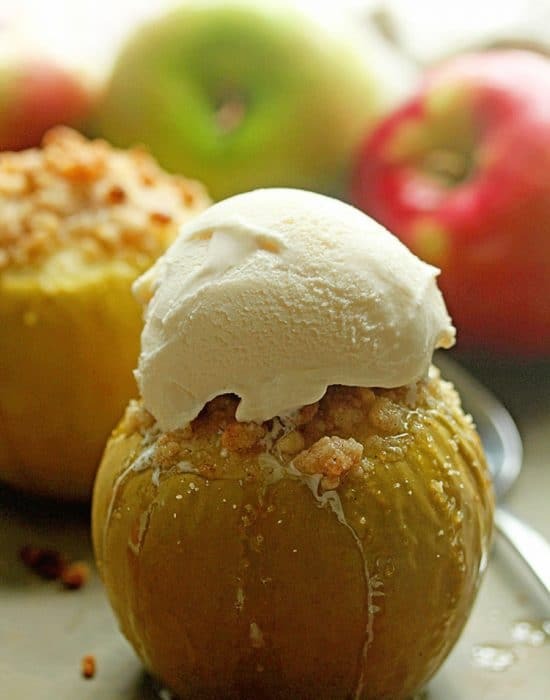 These brown sugar cupcakes are missing the apples but have everything else you need in a fall cupcake (check out these Salted Caramel Apple Cupcakes if you are on the hunt for apple cupcakes). Moist, flavorful and comforting! The cupcakes themselves are simple to whip up. 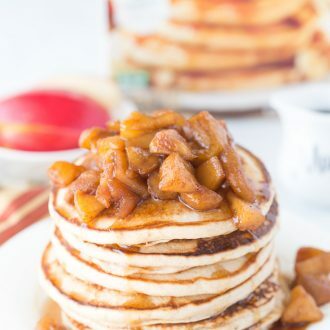 Brown sugar and butter are beaten until light and fluffy before infused with warm comforting spices. The cupcake is topped with an equally sweet brown sugar frosting that complements the flavors of the cupcake. All in all, a stellar cupcake and a great canvas for other flavors. I can only imagine how these will taste with a salted caramel frosting. Hmmmm!! 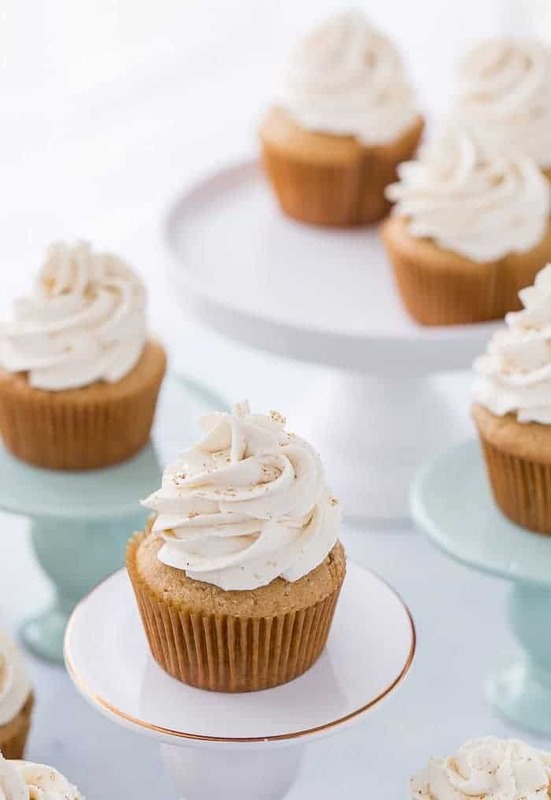 Try these brown sugar cupcakes today and get started on all your fall baking! For more inspiration, check out my fall baking recipe index! Moist and flavorful brown sugar cupcakes that are perfect for fall and holiday season baking. Preheat to 350°F. Line a 12-cup muffin tin with muffin cups. In a medium bowl, whisk together the flours, baking powder, baking soda, sea salt, cinnamon and nutmeg. In a large bowl, using an electric mixer, beat the butter until smooth, about 2 minutes on medium speed. Add the brown sugar and beat until light and fluffy, about 3 minutes. Add the eggs, one at a time, beating to combine after each addition. Beat in the sour cream and vanilla extract. Reduce speed to low and add in the dry ingredients, in two separate additions. Beat until just combined and incorporated. Divide the batter into the prepared muffin cups, filling each 2/3 full. Bake the cupcakes for 20-23 minutes or until a toothpick inserted into the center comes out clean. Let cool completely before frosting. For the frosting, beat the butter and brown sugar on medium-high speed until light and fluffy. Add in the rest of the ingredients and mix on low speed to combine. Increase speed and beat frosting until fluffy, about 2-3 minutes. I’m a firm believer that brown sugar makes everything better so I love these cupcakes! They look so simple and delicious! 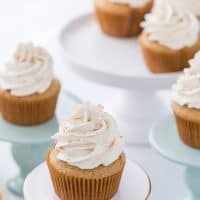 I am so not a fall fan BUT I do love all things brown sugar and I love how it gets to shine in these cupcakes! You just cannot beat Upstate NY in the fall. It’s sooooo beautiful, right? These cupcakes are total perfection. I’m swooning! Have a great weekend, Zainab! We haven’t seen any fall weather here yet, but I’m still super excited for the flavors of fall eating!! 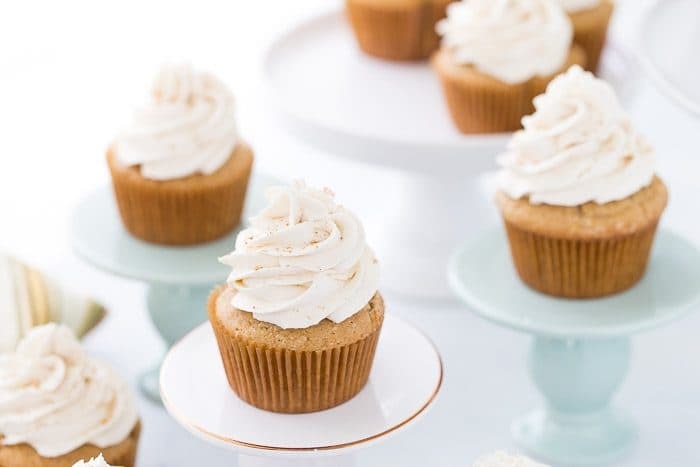 These brown sugar cupcakes are just gorgeous. 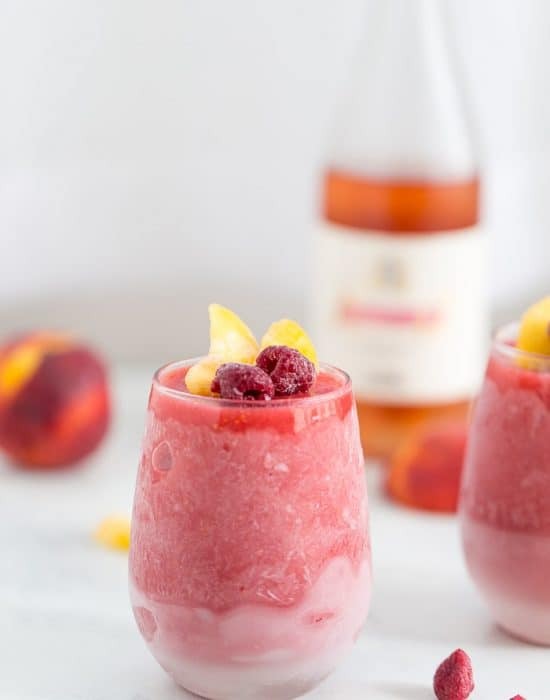 Definitely a must-make this season. We had the first week of fall here! The description mentions the “infused with warm comforting spices”…..what are they exactly, I don’t see them in the recipe? 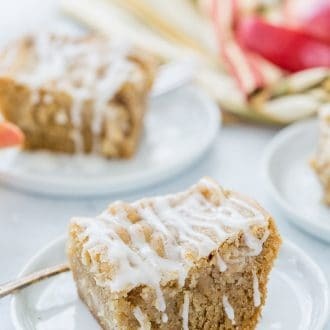 There are cinnamon and nutmeg in the recipe. Let me know if the page is not loading for you.